My HP 2710 is complaining about the ink cartridges. I have not fixed it but I did discover an Easter Egg. Press the * and # buttons at the same time. 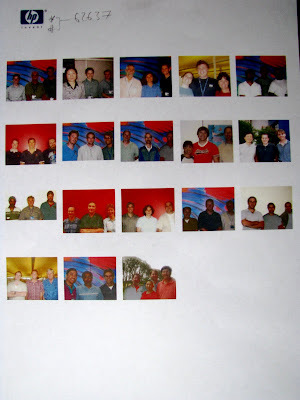 The printer will begin to print a page of photos that, probably, are the HP staff that worked on the printer or it's software.